History is all around us. 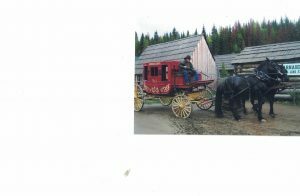 We are lucky that in British Columbia we have rich history….like Barkerville where we can experience what it was like to live in those olden days, like going for a school lesson in the one room school house or going for a stagecoach ride through town. 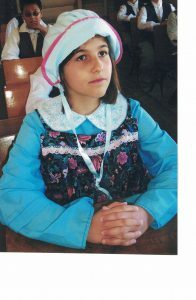 Welcome to my ePortfolio about history! © 2019 E Portfolio For History 1120. Theme by Anders Norén.